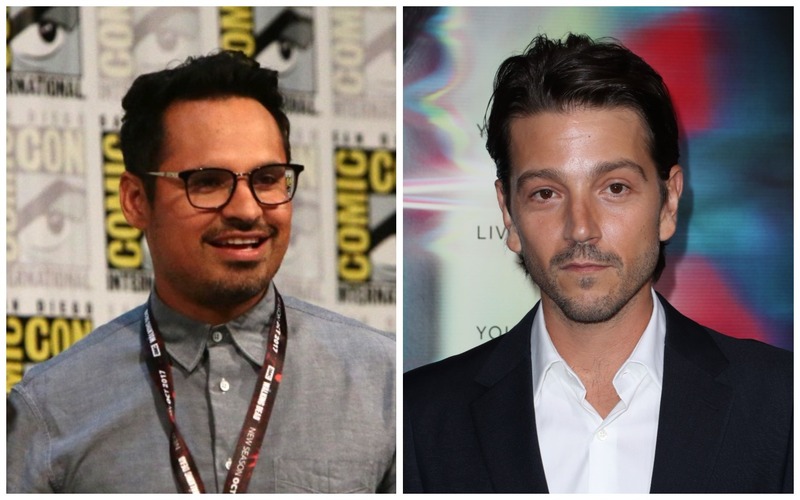 Michael Peña and Diego Luna will star in the upcoming fourth season of “Narcos.” The announcement was made by Netflix in a short teaser video on Tuesday. Production of the new season is already underway in Mexico City, Mexico. The first two seasons of the Netflix drama focused on Pablo Escobar’s cartel, and Season 3 segued to Colombia’s Cali cartel, ending with plot suggestion the storyline would move to Mexico in Season 4. No official date has yet been announced on when the new season will debut.